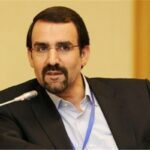 Iranian Ambassador to Russia Mehdi Sanaei predicted that negotiations between Tehran and Moscow about the removal of visa requirements for nationals of the two countries could start next year. Iran and Russia have agreed to facilitate travel between the two countries in three stages, Sanaei said in a message posted on a social network on Sunday. He added that in the first stage, a memorandum of understanding (MoU) was signed by the Iranian and Russian foreign ministers last year, which eased visa requirements for business, scientific and tourist travels between the two countries. 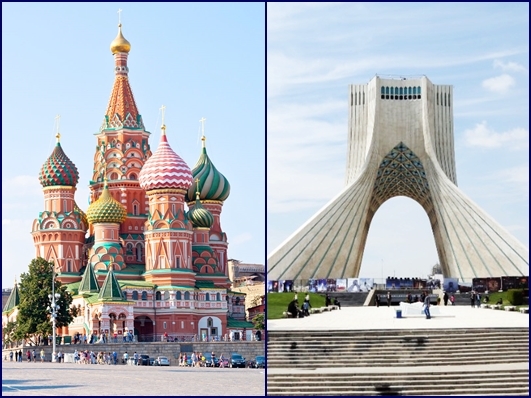 In the second stage, a visa-free regime will be established for tourist groups from both countries and the issue will be decided upon in an upcoming meeting of Iran-Russia joint commission on consular cooperation, the diplomat noted. Sanaei went on to say that in the third stage, visa requirements for Iranian and Russian citizens would be completely lifted and talks on the issue may start next year. Last month, the head of Russia’s Federal Tourism Agency, Oleg Safonov, said the agency has proposed mutual visa-free group tourist exchanges with India, Vietnam and Iran. Currently, there are visa-free group tours between Russia and China, he said. “We offer using the same mechanism (as with China) in our cooperation with India and Iran,” he said, adding that this mechanism would also be attractive in cooperation with Vietnam.